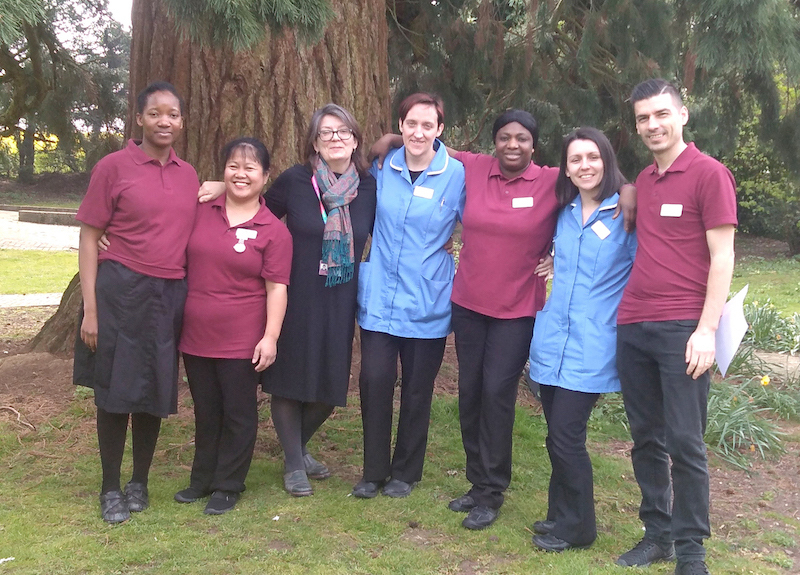 A Norfolk care home is pioneering a fresh approach to wellbeing that makes it the shared responsibility of every member of its team – from manager to domestic - to keep residents active and content. The staff at Brooke House care home, in Brooke, near Norwich, have been learning from wellbeing coordinator Amber Darbyshire how meaningful activities can be as simple as helping with the dusting or peeling vegetables to painting a fence or weeding the garden; they all help to reconnect people with their former lives. 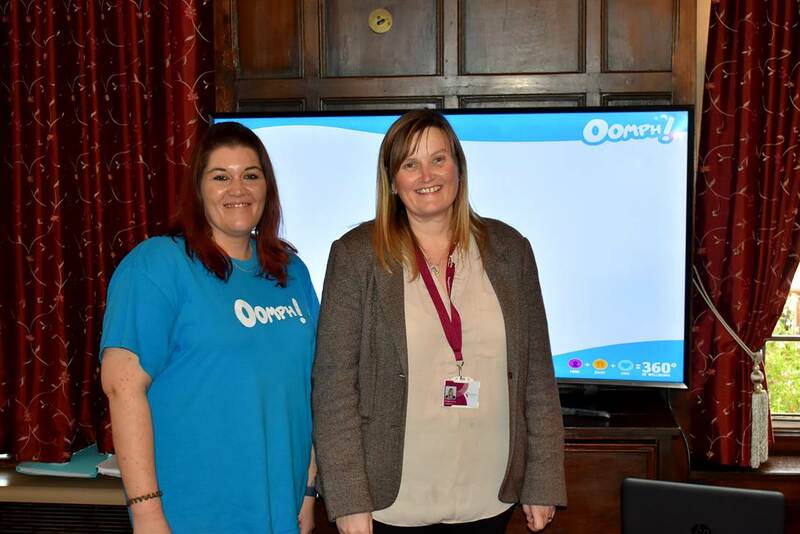 A programme devised by Oomph, a company which specialises in the wellbeing of elderly people, is being trialled at Brooke House and will be rolled out to other Kingsley Healthcare homes if it proves successful. Kingsley operations manager Helen Gosling said: “Organising activities cannot just be the job of activities coordinators; they can lead and co-ordinate but there has to be a whole team approach. Ms Darbyshire said: “My wider team training is about recognising that activities are not just things like bingo and arts and crafts that are structured for set times of the day. She said all members of staff could involve residents in their everyday work whether it was a housekeeper giving someone a duster or a laundry person asking people to pair up socks. “It is about turning everyday happenings into highlights. For some residents, it might make their day to help Brooke’s maintenance man Pete Lloyd paint a fence,” she said. Mrs Gosling said: “We started this philosophy even at the recruitment stage for our new nursing home in Hadleigh. As part of the Oomph training, staff are being instructed in how to oversee safe chair-based exercises. “It is fun and enjoyable with great music and gets everybody going,” said Ms Darbyshire.